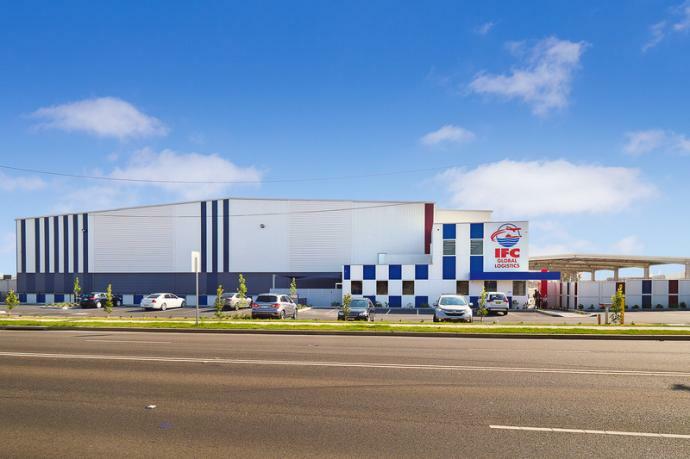 September saw leading international freight logistic company, IFC Global, celebrate the opening of their new warehouse and distribution centre in Prestons, NSW. Vaughan Constructions has been influencing the landscape of Australian architecture and building history for more than six decades. We do this by focusing on building customers for life. Sign up to receive our project and company news. To gain access to our web based Subcontractor Ordering System (SOS) tendering system, please use the login link below. If you don't have a login, you may download our Subcontractor Prequalification Form. To access project documentation, please login below to our web based client portal. Copyright © Vaughan Constructions Pty Ltd. All Rights Reserved.